The UC Capitals are on an 11-game winning streak. Photos: Supplied by UC Capitals. For a side that hasn’t played in the finals since 2011 and hasn’t won a grand final since 2010, hosting the grand final series as the favourites could be daunting for the UC Capitals. But head coach Paul Gorris said his side has embraced the favourite tag. 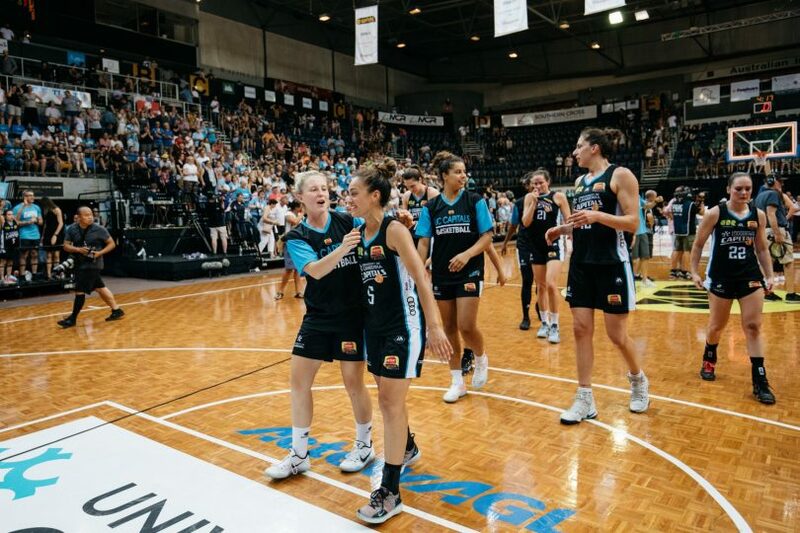 The Capitals are two wins away from completing a remarkable WNBL revival, with the Adelaide Lightning standing in the way of the club clinching an eighth championship. The Capitals will host game one of the best-of-three grand final series this Saturday night (9 February) before travelling to Adelaide to face the Lightning in game two. Both teams enter the series with impressive form, with the Capitals on an 11-game winning streak while the Lightning has won 12 of their past 14 games, including two victories over the Caps. Adelaide is one of the few teams that have a winning record against the top of the table Capitals, with two of the Caps five losses this season coming against their grand final opponents. Gorris believes his side’s results against the Lightning this season is insignificant and said the regular season results will play no part in the grand final series. “The time that we played Adelaide in Canberra we beat them and they beat us twice in Adelaide,” Gorris said. “Both of the games that we have played there were on the back of a double road trip so we haven’t played them in Adelaide with a full team. 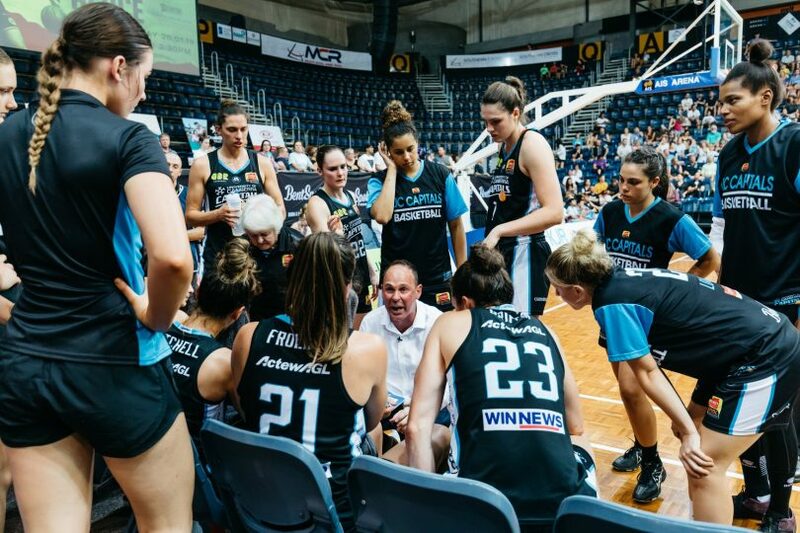 Despite a seven-season finals drought, the Capitals boast plenty of championship experience on their roster, with Marianna Tolo, Kelly Wilson, Kelsey Griffin and Leilani Mitchell all past WNBL champions. With an experienced, star-studded roster, which has the competition’s best attacking record, Gorris said the side is happy to be the hunted. “We embrace the favourites tag and we want it. I think that’s a good way to be because we know that we are playing good basketball,” he said. Live on FOX SPORTS Australia channel 503.